Please fill out all the fields below and hit submit to request park space for an event. If you’d rather download a copy of your request, download Event Request Form fill it out and return to Shannon Dooley. This form is for events in the park, if you need a SHELTER RESERVATION, please visit this page for details. For events in Loose Park, please call the Garden Center at 816-513-8590. For all other parks, please fill out the form below regarding your requested event. 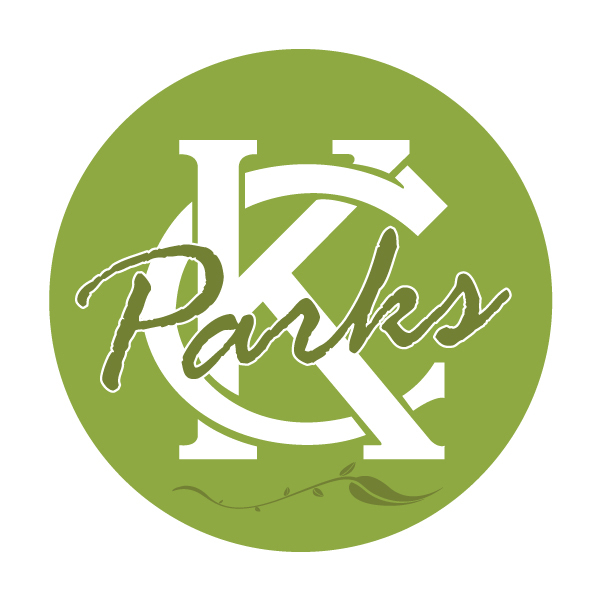 A KC Parks representative will contact you within two (2) business days of your request. All requests are processed in the order in which they are received.